The other day I was listening to Sigur Ros in studio and decided to check out the We Bought a Zoo soundtrack. I absolutely love that movie! Last time my brother and I were watching it, he asked if Sigur Rós had done the whole soundtrack. As it turns out, it was done by Jónsi who is the lead guitarist and vocalist for Sigur Rós. He has a solo album and also collaborates artistically and musically with his boyfriend in Jónsi and Alex. 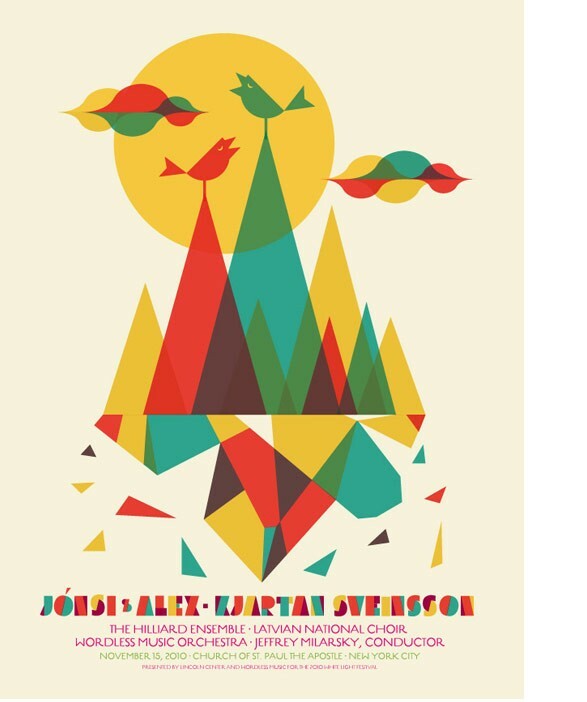 Listen free to Jónsi below, or purchase the albums here (you could also get the great poster pictured above).